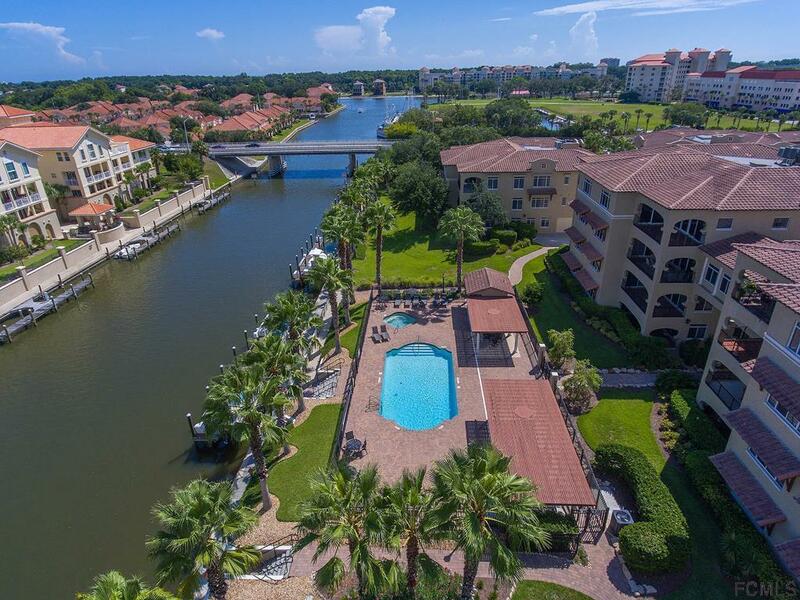 Fantastic first floor condo in the highly desired waterfront community Waterside. Enter thru the foyer to a spacious living/dining area with plenty of room for entertaining. High volume ceilings, trey ceilings & crown molding. Lovely 42 kitchen cabinets with granite counter-tops. SS appliances. Kitchen pantry. Master suite hosts a large walk-in closet. Master bath has dual vanities, a whirlpool bath for relaxing & separate tiled shower. Additional bathroom has granite vanity & tiled shower. Large 1 car garage with additional storage. Spacious covered patio with grass access for your pets. New dishwasher 2018, Newer AC 2012. More great features you just have to see. Entertain at the community pool & summer kitchen. 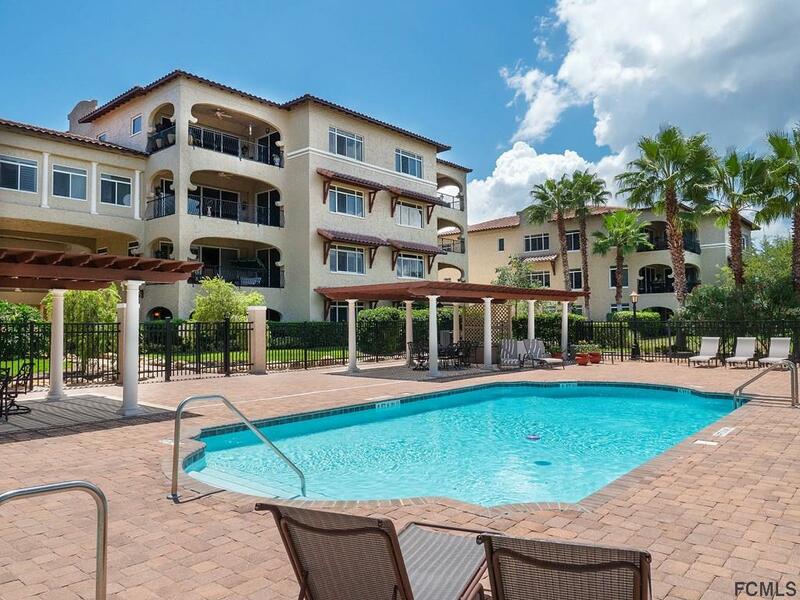 Enjoy the beach life which is just minutes away. Boat marina & bike paths across street. Shopping & dining at European Village & new Island Walk. 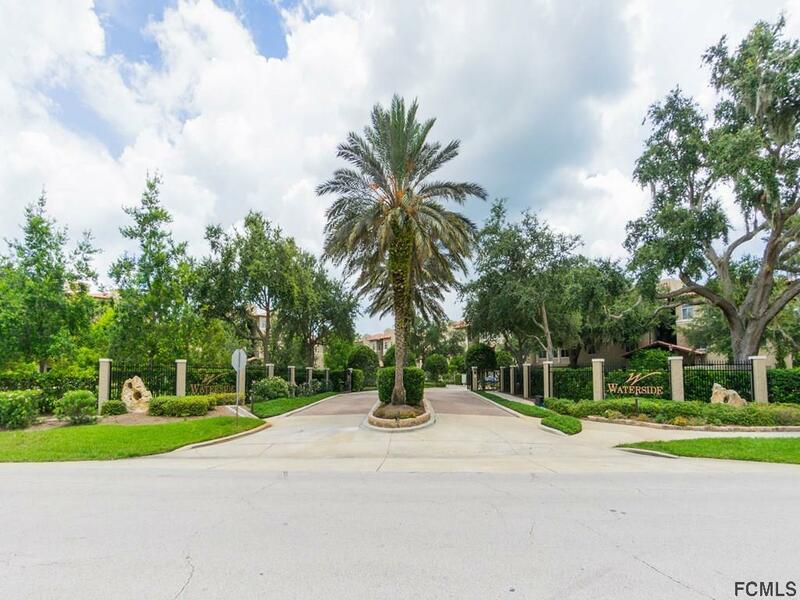 Schedule a showing today to see this magnificent condo & community. Embrace the lifestyle! 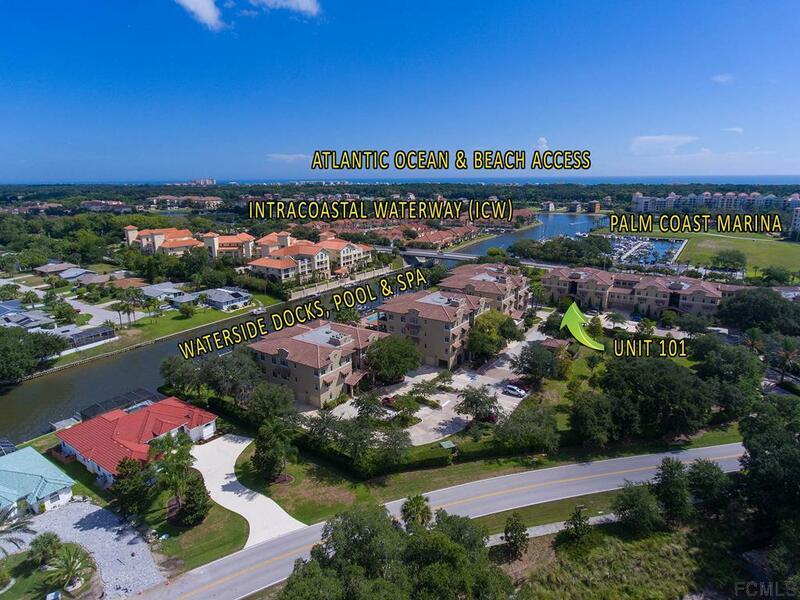 Listing courtesy of Justin Busam of Trademark Realty Group Llc.